Completely updated turn key home with 4 bedrooms, 3 full baths, family room, laundry room, plus an office! Open concept main floor with living room, dining room, kitchen with granite countertops and a walk-in pantry. Two bedrooms on the main floor. Engineered wood flooring and new carpet throughout. 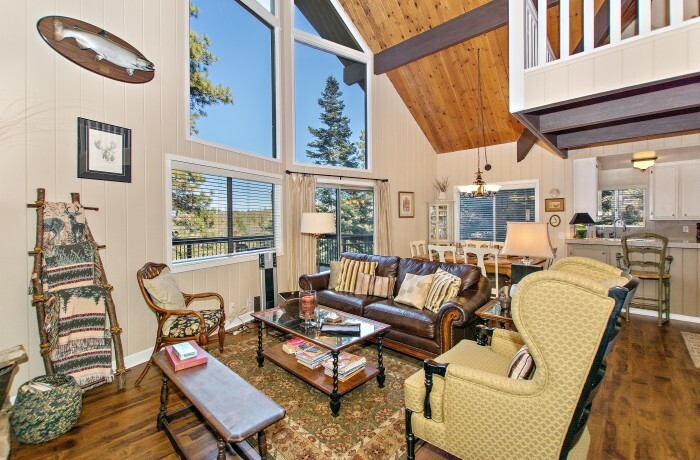 Two fireplaces with custom mantles.Two oversized decks to enjoy for entertaining and a golf course view! All with lake rights included! This is a warm home with pride of ownership that you will want to see for yourself.